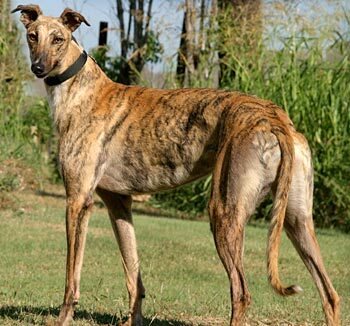 Becca, Bayou Kick Oh U, is a petite, almost two-year-old brindle female born September 2, 2008. Her sire is Flying Neptune, and her dam is Greys Ringoffire. 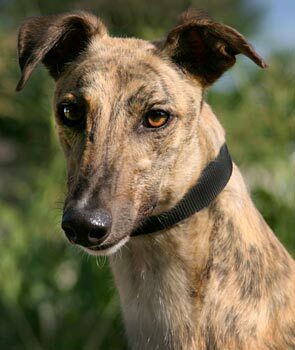 Becca’s racing career was non-existent, as she decided early on to choose the retirement life! It is not known at this time if Becca is cat or small animal tolerant.